Fusion, owned by Univision, is a network dedicated to offering honest and thoughtful content to today’s Latino Millennials. Shows that are offered are in English and many are along the same vein as The Daily Show. Filled with current events, news, and political satire, Fusion will get you talking and keep you engaged and entertained. If you don’t currently get the Fusion live stream or don’t subscribe to cable, that’s okay. You can watch Fusion online without cable. Using a live stream subscription service is a low-cost way to watch Fusion online without having to pay for cable! You know what’s awesome about DIRECTV NOW? The service offers a variety of packages that are similar to cable. Of course, DIRECTV NOW packages are a lot cheaper than traditional cable options. The base DIRECTV NOW package is called the “Live a Little” package and it costs just $35 a month. 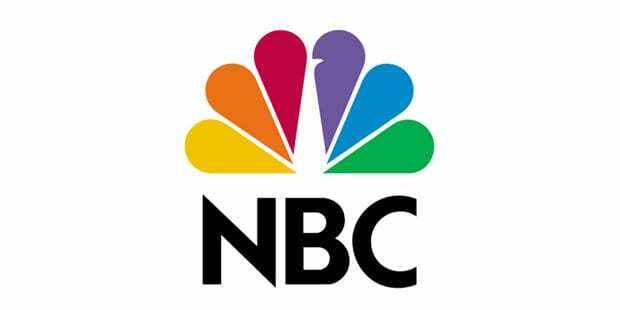 You will receive as many as 60 channels, which include networks like ESPN, USA, AMC, MSNBC, Food Network, FS1, and CMT. If you want more channels, you can select from one of the slightly more expensive packages. For instance, to watch Fusion online you need the “Just Right” package ($50/month). You get everything listed above, plus Fuse, Cooking Channel, GSN, IFC, WGN America, and more! You can add on premium channels like HBO and Cinemax for just $5 a piece each month. DIRECTV NOW can be viewed on Chromecast, Apple TV, your personal computer, mobile devices and Amazon Fire TV. Make sure to check out the free one week trial, which will give you a chance to watch Fusion online free, and see for yourself whether DIRECTV NOW is right for you. Also, don’t forget to check for specials, which are generally available to people purchasing the DIRECTV NOW service. 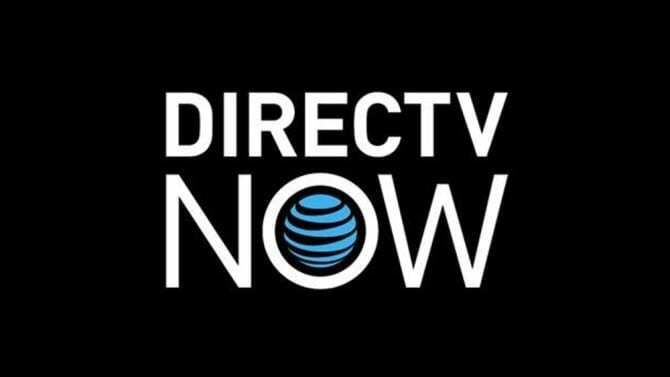 To find out more read our DIRECTV NOW review! If you want to watch Fusion online, Sling TV offers one of the cheapest ways to do it. 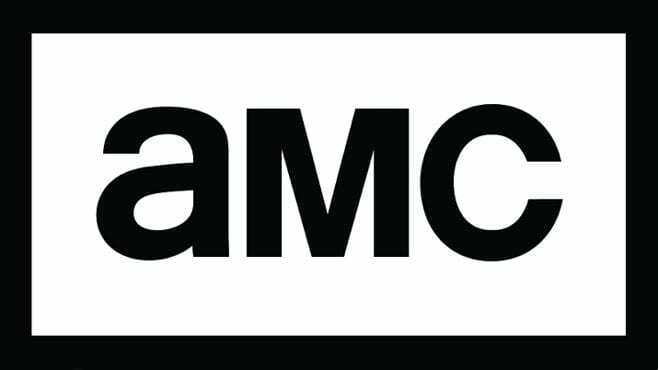 Starting with the Sling TV Orange package, you pay just $20/month for AMC, A&E, Cartoon Network, Disney, TBS, and TNT. From there, to watch the Fusion live stream you’ll need to add the World News Extra package for an additional $5/month. This is one of many bundles available to help add to your main package. This bundle also includes MSNBC, HLN, CNBC, and numerous other news channels. 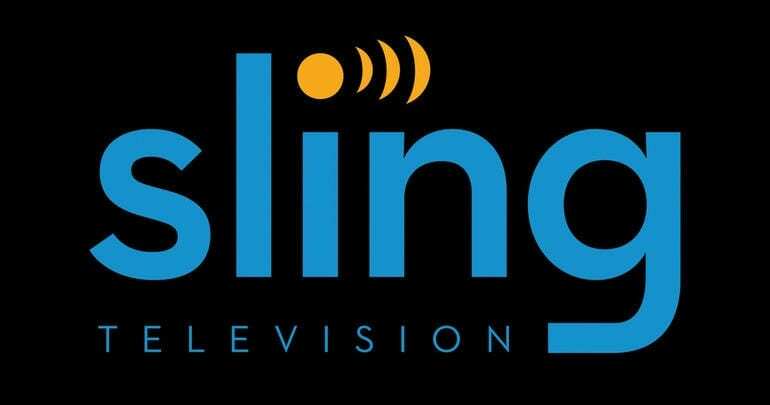 You can watch Sling TV with Roku, Chromecast, mobile devices, and Amazon Fire TV. If you want to watch Fusion online free, you just need to sign up for the Sling TV free trial. It will last for 7-days before you pay anything. If you don’t like the service, you can cancel before your trial ends. Sling TV also usually offers member specials, so make sure to check for whatever might be available. Our Sling TV review has more on this service. Playstation Vue is another service offering the Fusion live stream. Vue offers multiple packages. You will need the Elite Slim package because Fusion is available in that package. Other channels available in this package include Bravo, USA, TNT, AMC, FOX News, CNN, MSNBC, Food Network, and ESPN. You also can add on a selection of movie channels, and some sporting networks, just like you would if you had cable. 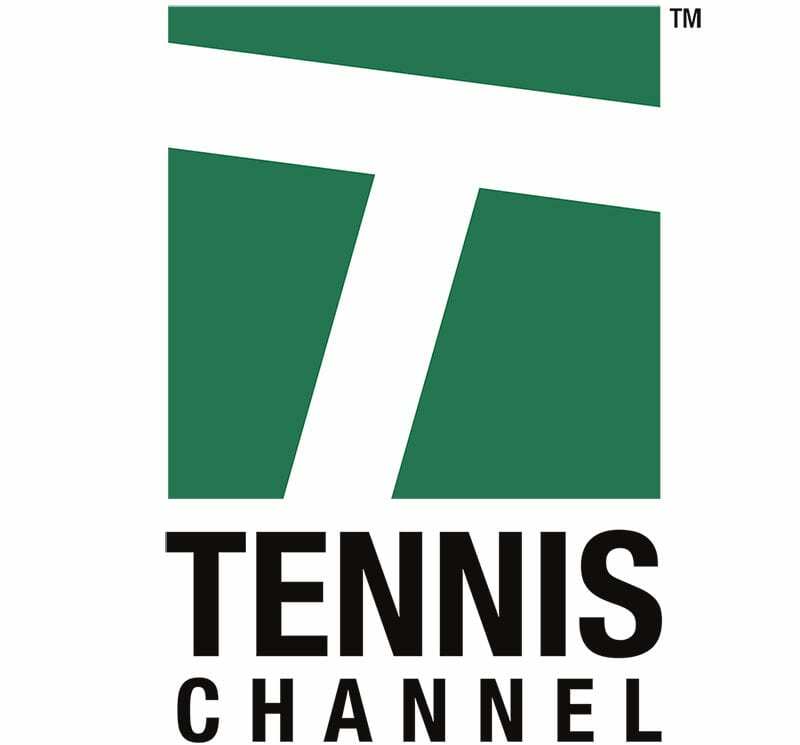 Local channels are only available in live stream to those living in the following cities: Los Angeles, New York, Dallas, Miami, Philadelphia, San Francisco, and Chicago. Everywhere else, locals are available the next day in the Playstation Vue on-demand library. Never miss a show or game again either, because Vue offers a cloud-based DVR. Playstation Vue is available on many different streaming devices including PS3, PS4, Chromecast, Roku, mobile devices, and Amazon Fire TV. The one major downside to Playstation Vue is the mobile restrictions. The service is excellent if you’re using it at home, but if you want to watch using the service outside your home, you will have difficulty since access on mobile devices is limited. Make sure to check out the Vue week long free trial, to give the service a look before you commit to anything! You can watch Fusion online free during this time! Also, find out more about the Vue service in our PS Vue review! Any Other Options to Watch Fusion Online without Cable? Fusion is a great network and we’ve added all of the ways that you can watch the Fusion live stream online without cable. Currently, there aren’t any other services that offer the Fusion live stream. Should new services become available we will be sure to let you know, so you know all the ways you can watch Fusion online. Feel free to ask any questions or leave any comments you might have about how to watch Fusion online without cable!